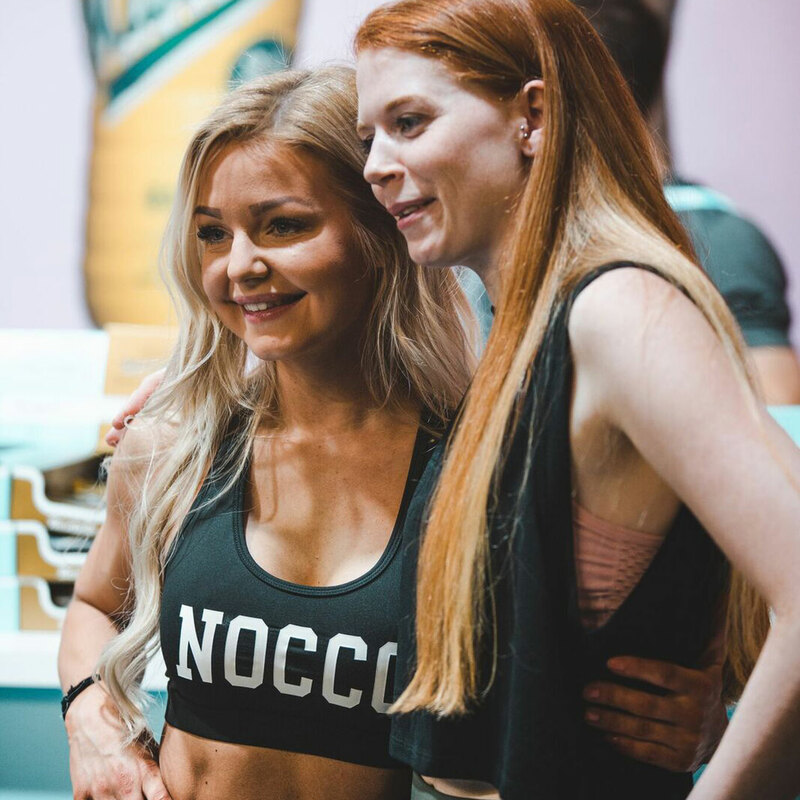 NOCCO comes in several different flavors. Which one is your favorite? 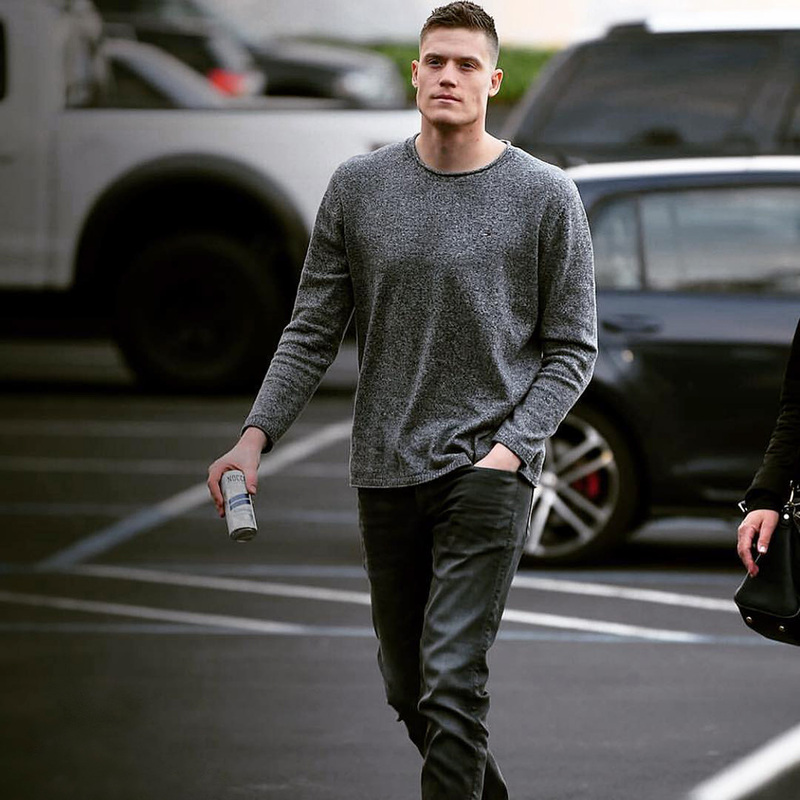 Stay updated on the latest from NOCCO. 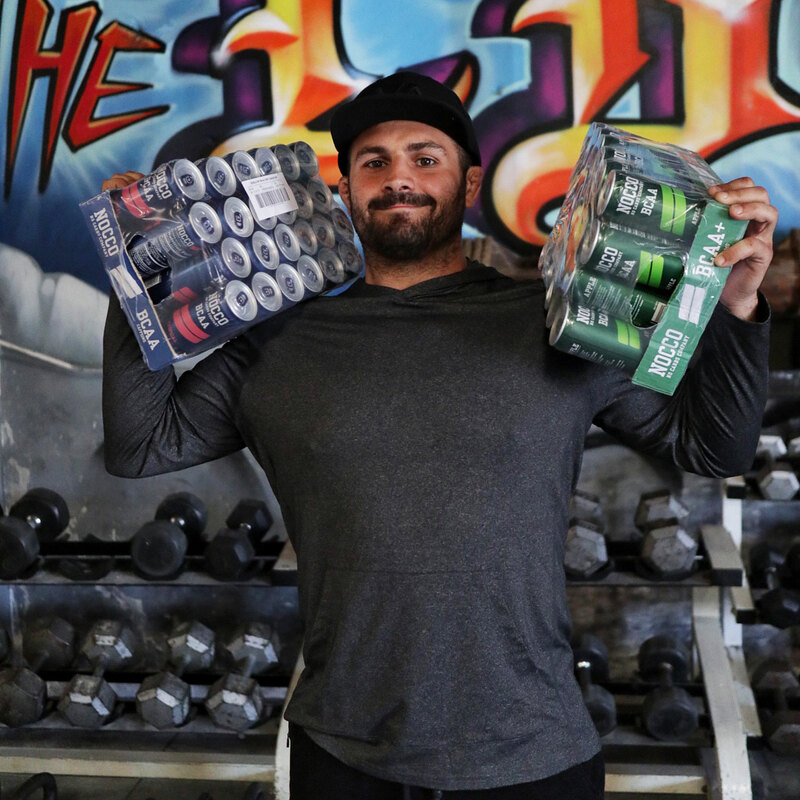 We are super excited that NOCCO is now available at the iconic Metroflex Gym in Long Beach, Los Angeles! We got a chance to meet Eddie Avakoff, owner of Metroflex Gym, for some questions. 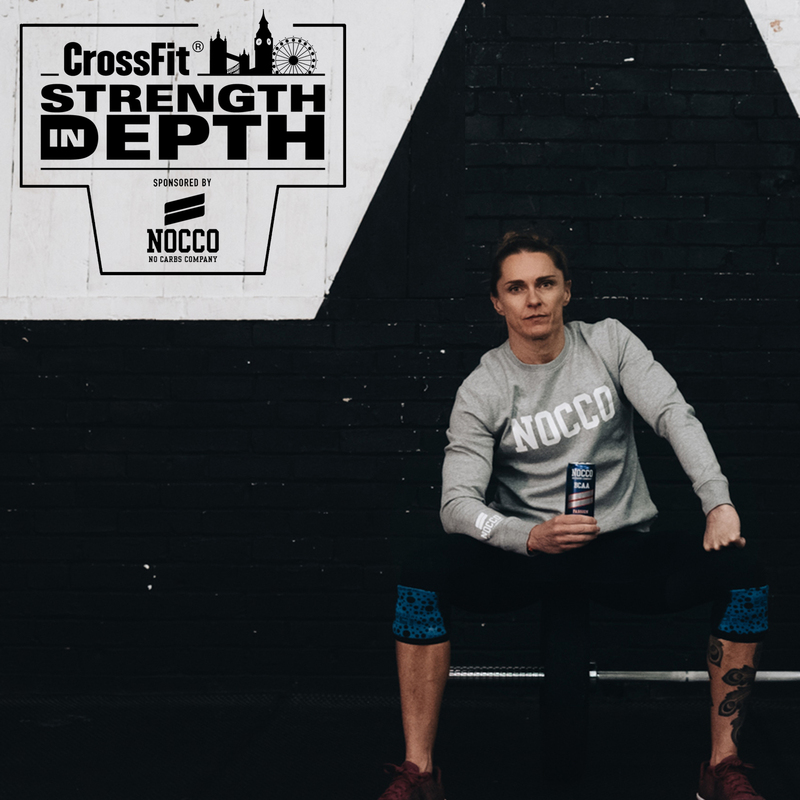 NOCCO was the headline sponsor to the first European sanctioned CrossFit® competition in London, UK. The biggest CrossFit® event in the UK, both in participation and spectators where we met over 400 competitors and 4 000 spectators over the course of two days.